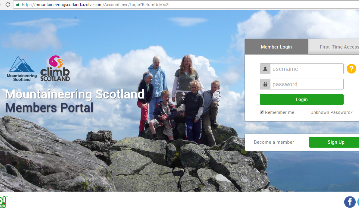 We could not continue our vital work for Scotland's mountains and mountaineers without the support of our 13,000 members. So thank you! 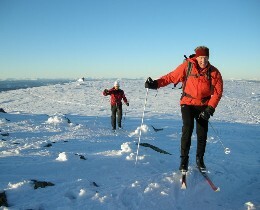 Now check out all the ways we can help you enjoy your hill walking, climbing, snowsports touring and mountaineering. 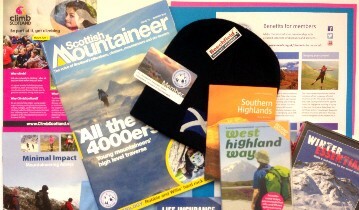 The essential membership for hill walkers, climbers and mountaineers who enjoy exploring Scotland's hills and mountains. Find out what you get and check out our great value deals. If you have just received an email or letter reminding you that your membership will expire soon, don't delay, renew today! Click here to find out why and how. Head straight for our online members portal to quickly change your contact details or comms preferences, renew your membership or book on a course. 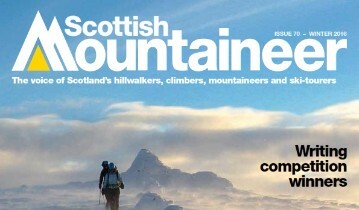 The only dedicated Scottish hill walking and climbing magazine. Direct to your door four times a year. Get inspired for a day out in the hills, hear members' stories, skills tips, topical issues and our campaign news. Members have exclusive access to our popular programme of affordable summer and winter mountain skills courses. From navigation to scrambling, first aid to avalanches, great for your technique and confidence. 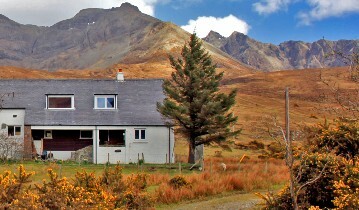 Members get access to mountain huts, simple affordable places to stay for hill walking and climbing across Scotland. Some accept individual bookings others just groups - check out which and plan your trip. 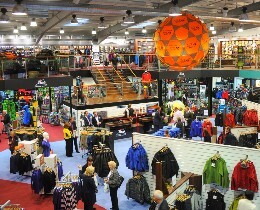 Grab your membership card to save money at a huge range of outdoor shops and online retailers. 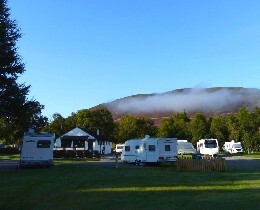 Get discounts at 100s of campsites, hostels, B&Bs, hotels and holiday cottages across Scotland. Check out special offer prices at climbing walls, car hire, Go Ape, adventure travel and much more. We sign up new discount providers all the time. 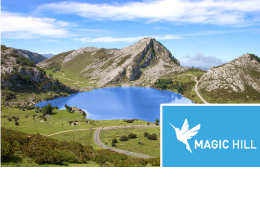 Thank you Magic Hill Holidays, for becoming our latest members discount! 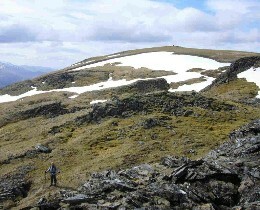 Fancy climbing the Strathfarrar munros? We have negotiated vehicle access to a private road up the glen, saving you a 17-mile walk! Check here for seasonal info. 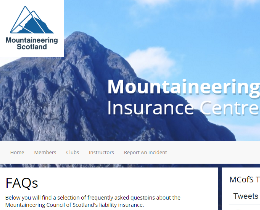 Members benefit from combined liability insurance cover for mountaineering activities. 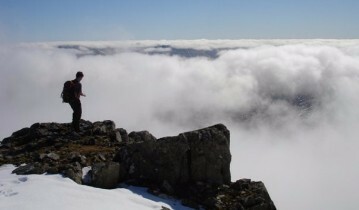 Find out what this means for you and your hill walking and climbing. 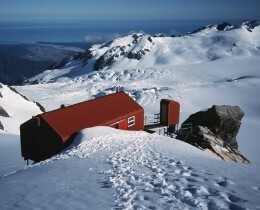 Members are eligible to purchase a card giving discounts on many huts owned by European Alpine clubs. 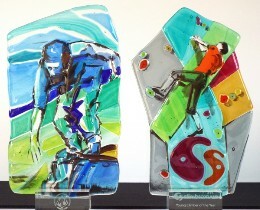 Nominate your mountaineering heroes for our new Volunteer of the Year and Young Climber of the Year awards. Just fill in the simple nomination form. 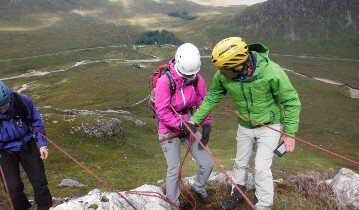 Our associate membership is designed for any business, organisation or association that has an interest in Scotland's mountains or mountain lovers, be they hill walkers, climbers, ski-tourers or armchair enthusiasts. In return for supporting our work, you receive a package of benefits that can more than pay for the associate membership price.